Update: Sonic Spotted in New Nike Shoes Advert & Hidden Game Found! Update: No Sooner had we clicked the publish button on this, did SSMB member SonikkuForever discover that on Nike’s youtube page, there is a hidden Sonic game which is free to play. Original Story: So over here in Europe, the Euro 2012 tournament will begin very soon, Euro 2012 is a football tournament involving most of the countries in Europe, typically it’s also a time when various sporting companies start advertising campaigns for various shoes and other football related products. So you can imagine our surprise when one such advert pops up and Sonic happens to be in it! Video after the break. 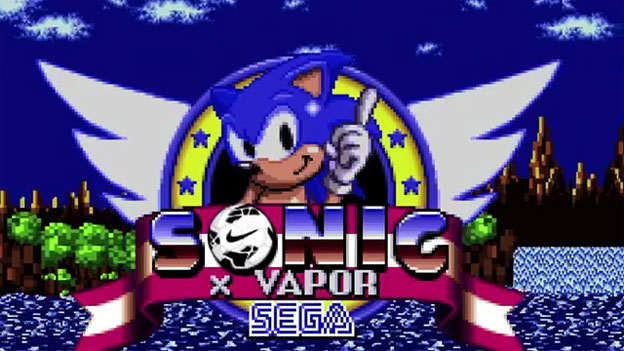 Continue reading Update: Sonic Spotted in New Nike Shoes Advert & Hidden Game Found!